Some of XBLA's coolest titles would look fantastic on Nintendo's dual screen handheld. One of the few disadvantages of running a mobile games related website is the complete lack of consoles, even in our spare time. In fact, whenever we sit down to enjoy some Wii, Xbox 360 or PlayStation 3, we're often so overwhelmed with guilt from not playing a game for review that we usually put the controller down in frustration to resume working. That said, it appears that we'll miss out on Microsoft's still ongoing Summer of Arcade; we haven't downloaded an Xbox Live Arcade game in months. What would be cool is if some of the platform's best titles appeared on Nintendo's 3DS. On that note, here are a handful of XBLA games we'd most like to see. Warner Bros.' action role-playing game seems like a perfect fit for Nintendo's system. In it, you explore beautiful environments that the game constructs as you trudge onward, slaughtering a variety of monsters as a narrator chronicles your every move. 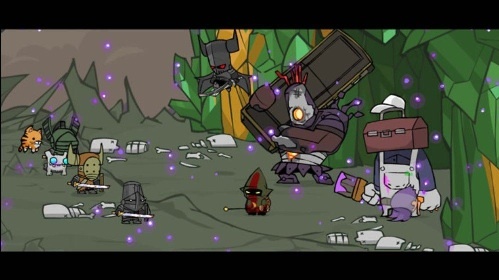 Customizable weapons, a wealth of magical powers and a cool story help make Bastion a must play. 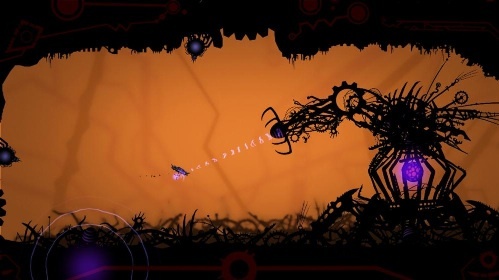 This stylish shooter reminds us of Metroid, if Nintendo created a game solely based on maneuvering Samus' ship. The twisted 2D artwork, alien upgrades and strange creatures combine to form one of XBLA's more bizarre titles, which only means we'd love to see it on 3DS. Nintendo fans love blowing things up just as much as Xbox 360 gamers, which only means one thing: Ms. Splosion Man would rock on 3DS. 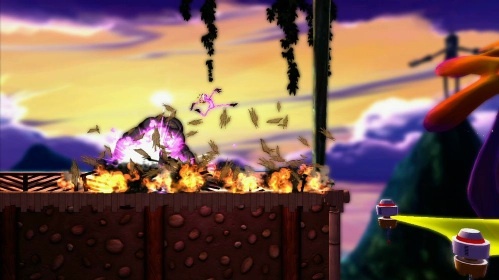 Players would have 50 single player and 50 co-op levels to enjoy, as they guide Splosion Man's main squeeze through a variety of environments evildoers. 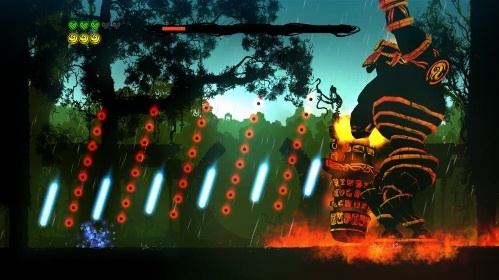 Ubisoft and Housemarque did a wonderful job with Outland, a platformer inspired by Treasure's classic shooter, Ikaruga. 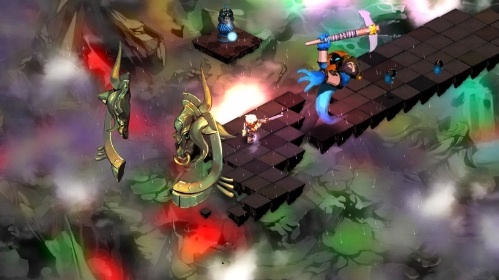 Here, players switch colors to survive while battling enemies across a series of detailed environments overflowing with neon. Was a bit overlooked when it debuted this past spring. Perhaps Nintendo fans would give it a bigger welcome. More action RPG goodness, this time with three character classes, randomized levels, a ton of creepy creatures and lots of loot. Yeah, we need this in our lives. 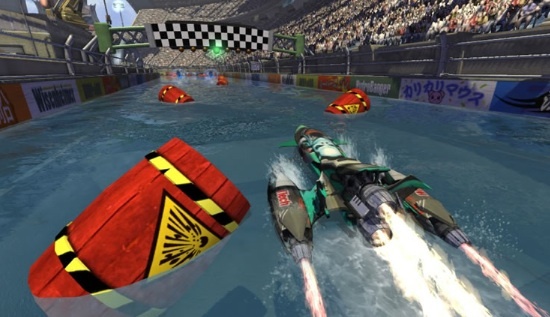 We may never see a new Wave Race on 3DS (or any Nintendo platform, for that matter). Hydro Thunder Hurricane, though, would be a nice substitute. We'd have a blast guiding our speedboats through hostile terrain and making insane jumps. Definitely a candidate for glasses free 3D. 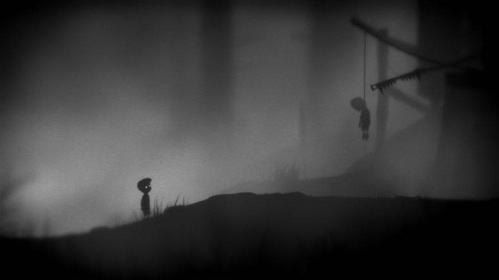 While the subject matter's a bit disturbing, there's no denying Limbo's impact, from the mind bending puzzles to the macabre graphics. A short but sweet adventure. It's three years old, but The Behemoth's four person beat-em-up is still thoroughly entertaining. 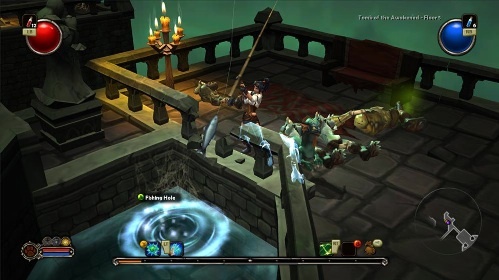 We love the cartoon style visuals, pets and humongous bosses. Not sure if it would look better with 3D effects, but local/online multiplayer would make it a big hit amongst 3DS users.